As I sit on my porch in the pause between storms, I am overwhelmed by the sounds of creation, the very handiwork of God. Straggling raindrops drip in rhythm from the roof, while birds add their melodies from the trees. 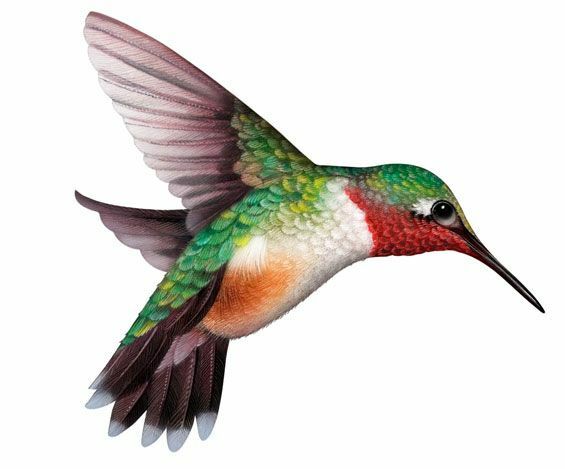 Rumblings of thunder announce the approaching storm from the west, as the vibration of wings announces the approach of a hummingbird as she swoops down to the feeder for a “spot of tea.” From inside the house, an unexpected sound coming begins to accompany the music outside: the drone of a heavily-breathing husband as he takes a brief before-going-to-bed kind of nap. All at once, my gaze is turned upward to the sight of water-logged clouds being pursued by the glow of a sun in its refusal to give way to the gray. What an Amazing Artist stands behind it all! In the midst of the impending storm on earth, dwellers-in-Heaven are even now singing and shouting praises to the One who created all things according to His will and for His pleasure! (Revelation 4:11) And we dwellers-on-earth join in, marveling at our God’s creative power! Yes, in the beginning God created: heavenly bodies and earthly ones, planets and plants, stars and starfish, angel warriors and human worshipers. 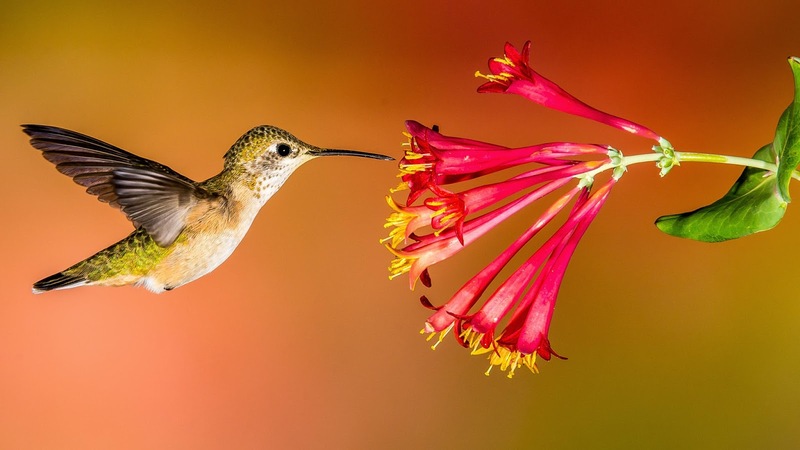 In spite of all the astounding beauty that surrounds us, the awe and wonder of you and me surpasses it all for out of all the wonders brought forth by a simple word spoken from the Creator’s mouth, only we humans were made in His image. And as we are bearers of the image of our God who is Creator, we possess the ability to create—not just to reproduce—but to actually bring something into existence that emerges from an imaginative mind! 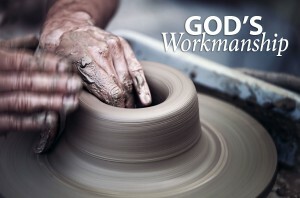 Beyond the initial act of creating you and me, the bible tells us that in the here and now, we are God’s workmanship. (Ephesians 2:10) This word “workmanship” in the original language is “poema” from which we derive our word “poem.” Yes, WE are the Father’s poem, His work of art, His masterpiece, intended to display His creativity and His character! Now, when we women exercise our creative gifts—whether it be stamping or sewing, painting or performing, writing or composing—we step back to take a good long look at what our hands have made and often find ourselves displeased, disenchanted, disappointed. The idea we had in our minds did not translate so well onto the page, the stage or the cloth. 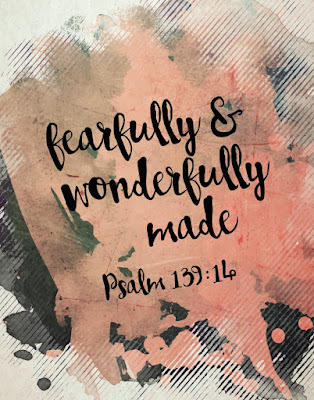 In a similar way, we step back and take a hard long look at ourselves, the work of the Father’s hands, and wonder how it is that we were made “this way.” Not so with our Heavenly Father! For further encouragement, read Psalm 139. It is the Father’s letter of delight regarding His prize masterpieces! If you were blessed by this post leave Jan a comment below or share with others fro edification. The Lord is SO good! You are His Artwork! Thanks my dearest friend. Your words are always refreshing. Love you tons! Amen indeed! Thanks Jess! Love you. Jan, you described in such wonderful words what an awesome creative & loving God we have. I worked with a population of people who were born with many challenges physically & mentally. Yes, God does not make mistakes, we are all wonderfully made. Thank you for so eloquently stating this. Thanks for sharing Janet, will share your words as the ones above with Jan. She will be blessed to read them. Many blessings!